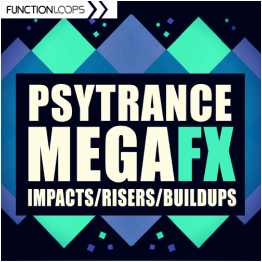 "Psytrance Mega FX" is a completely essential collection of tools for any modern Psytrance producer. 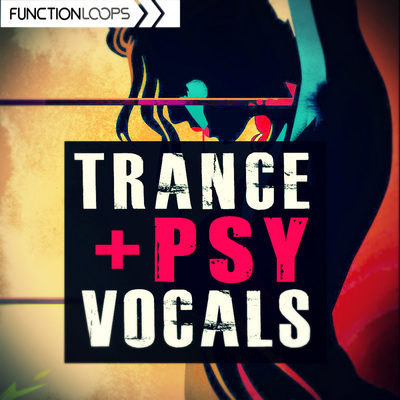 A blend of analog and digital sound design, bringing these innovative sounds into your tracks. 100 Key-Labelled effects, never heard before. 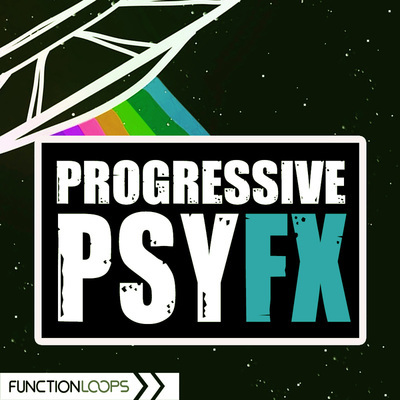 Now is the time to replace your old, abused FX Loops and inject some freshness into your next hit. 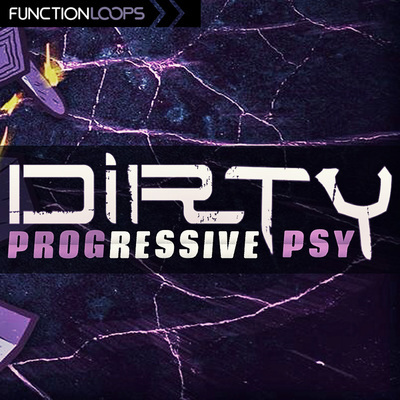 You will find 40 x Impacts, 40 x Risers and Buildups, 20 x Synth FX. Everything is Key and BPM labelled for ease of use. You can easy time-stretch and pitch the FX up or down, without ruining the quality. Also you can mix between different loops to get your own unique effects. All content recorded at 24-bit WAV quality, 100% Royalty-Free. 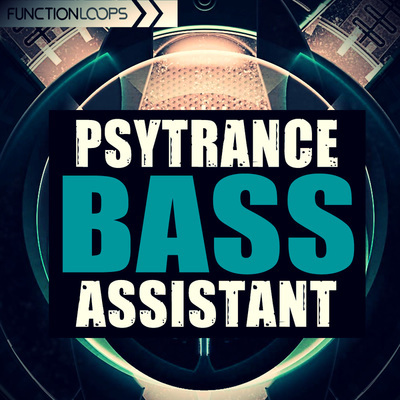 Please note: drums and basslines are not included, were picked from Trance Producer's Full Studio Kit, from thousands of other sounds included in the kit.